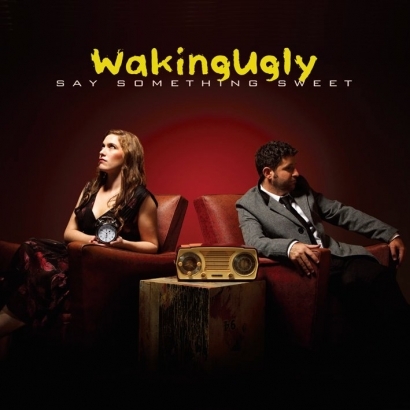 Waking Ugly is a pop/rock band from Melbourne Australia fronted by co-writers Lydia Gardner (vocals) and Darren Pace (guitar). After many years performing and writing together Darren and Lydia fell in love. They decided to follow their mutual dream and along with their producer Michael Zammit recorded their debut release Say Something Sweet (EP). They combined their favourite elements of pop and rock music resulting in an irresistible mesh they describe as “ear candy that’s a little crunchy”. Say Something Sweet received an overwhelmingly positive response from critics being described as an “EP full of some of the tastiest pop music to emerge from down under in a generation” (Wildys World http://wildysworld.blogspot.com.au/2010/08/waking-ugly-waking-ugly.html 27/08/10). The album received a 5/5 star review and was added to Wildy’s “Certified Desert Island Disc” list. Local music journalist Briony Jones said of the debut “Say Something Sweet is pop as it hasn’t been done in a long time and it ultimately puts any mainstream version of the genre to shame – finally there is a band that can do the genre justice.” (Beat Magazine 08/12/10) Gardner’s strong but sweet vocals have earned her comparisons to the likes of P!nk Katy Perry Gwen Stefani and even Aretha Franklin while Pace’s love of Aussie rock bands such as ACDC and INXS has influenced the gritty flavour of his guitar work. 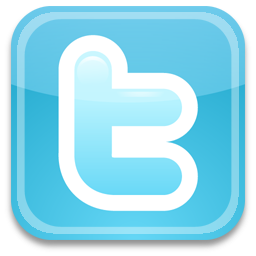 Whilst being played by a growing list of popular North American FM stations such as Mix 106.3 (MI) Mix 94.1 (OH) and 97.5 KLAK (TX) Waking Ugly have also won and been nominated for several industry awards. Most recently the pair were twice-nominated in the inaugural Indie Music Channel Songwriter Awards after winning Best Pop Recording and Recording of the Year at the 2013 IMC Awards in Hollywood. They won Best Pop Band at the 2012 IMC Awards and later that same year received nominations in both the Best International Act and Best Pop Act categories of the Online Music Awards. After a successful season playing their stripped-back show at FOV Productions’ Live from the Vault series they embarked on a promotional tour along the Australian east coast where they were invited to perform encore shows at venues in Sydney Brisbane and Wollongong. As one of the more covert acts around Waking Ugly mostly reserve their live performances for charity and corporate events playing at unexpected locations such as a pie shop and burger bar. They can also be spotted busking (street performing) around the city of Melbourne where they reside. Current plans include the 2014 release of their sophomore EP which is yet to be titled followed by national and international touring in the near future.